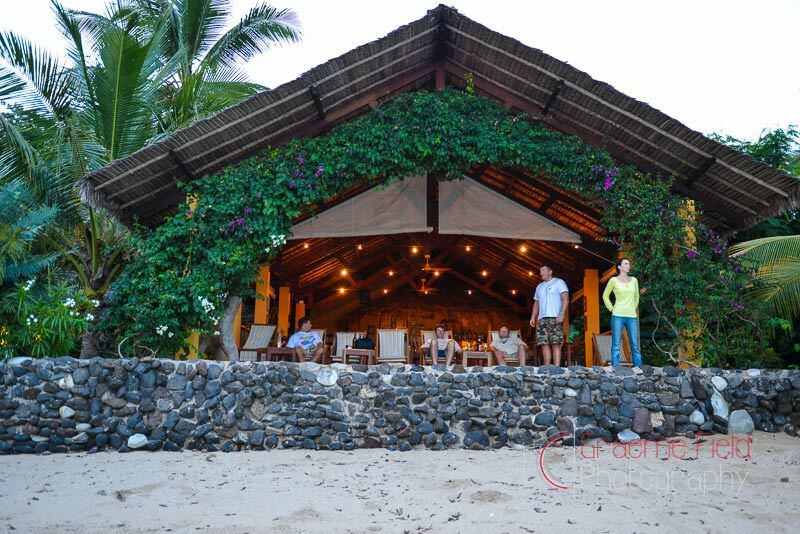 Nestled into a beautiful sheltered bay on the southern tip of the island, the lodge is situated right on the beach with stunning views over the channel and Nosy Be. 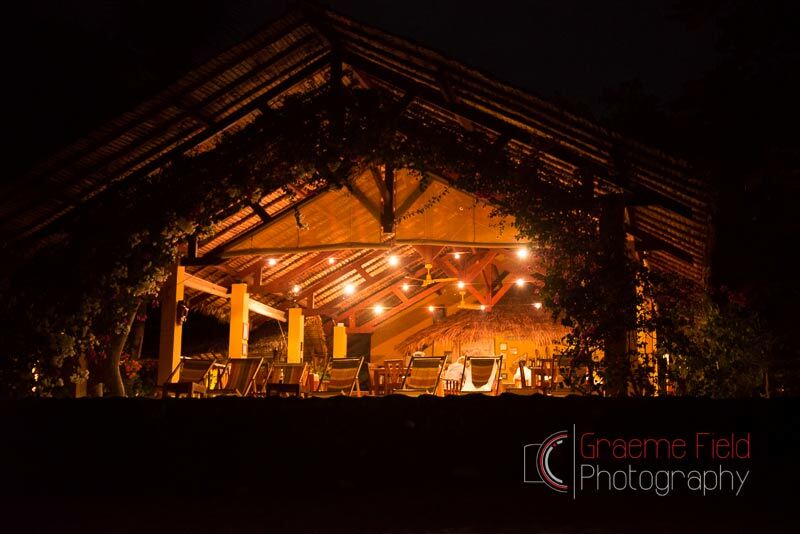 Set amongst leafy tropical gardens and spectacular natural forest that is home to black lemurs and colourful chameleons, Sakatia is a tranquil and impeccably run lodge that is ideal for fishermen and non-fishermen alike. 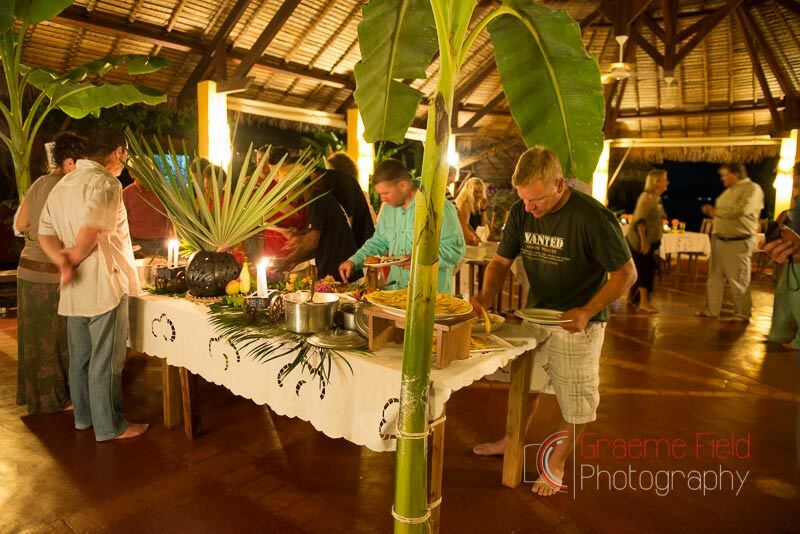 Limited to only 28 people, accommodation consists of rustic but stylish ocean bungalows, nature bungalows, a family bungalow and a three bedroomed villa, all located around a spacious and cool open air bar and restaurant right on the sandy beach. There is an abundance of coral right out front that makes for excellent snorkelling in shallow, calm and clear water. 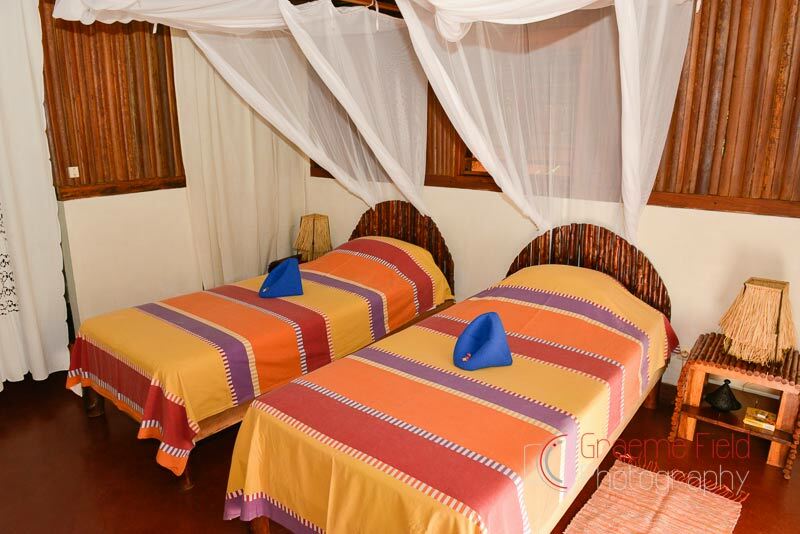 All rooms have fans, mozzie nets and en-suite bathrooms with hot and cold water. 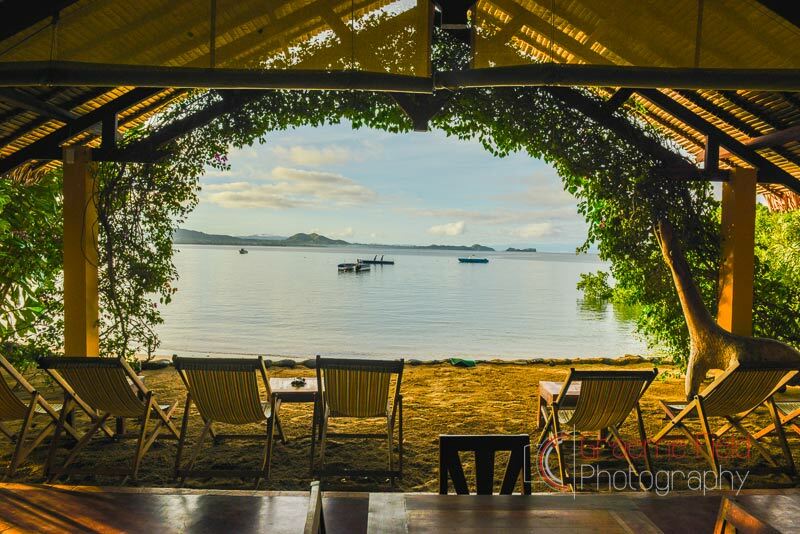 For non-fishermen there are a number of daily excursions and things to do on both Sakatia and and Nosy Be islands, and for SCUBA diving enthusiasts Sakatia Lodge boasts a professional, fully equipped dive centre. 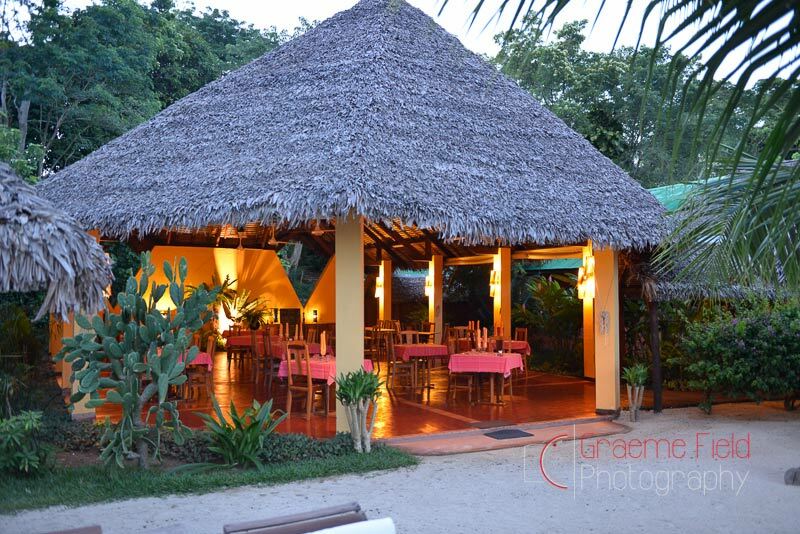 Sakatia is also perfectly situated to access the best of the local fishing grounds, as well as legendary Castor bank. 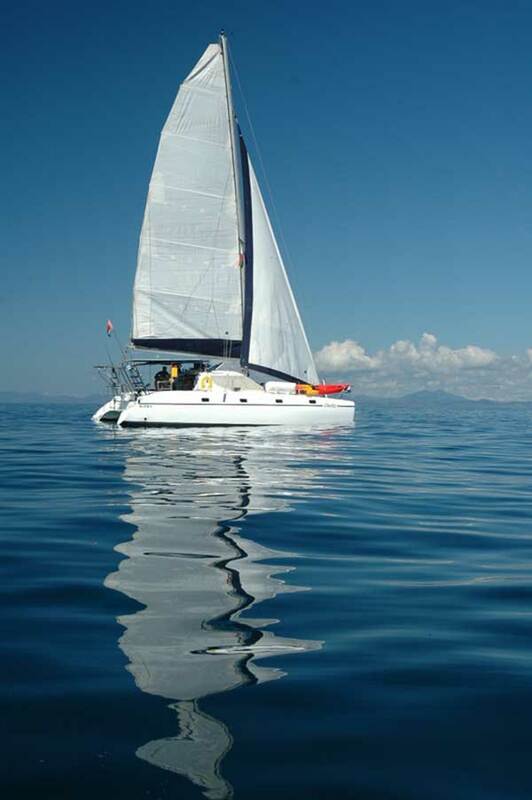 It is also the ideal base from which to explore the remote northern and southern areas by live-a-board yacht. 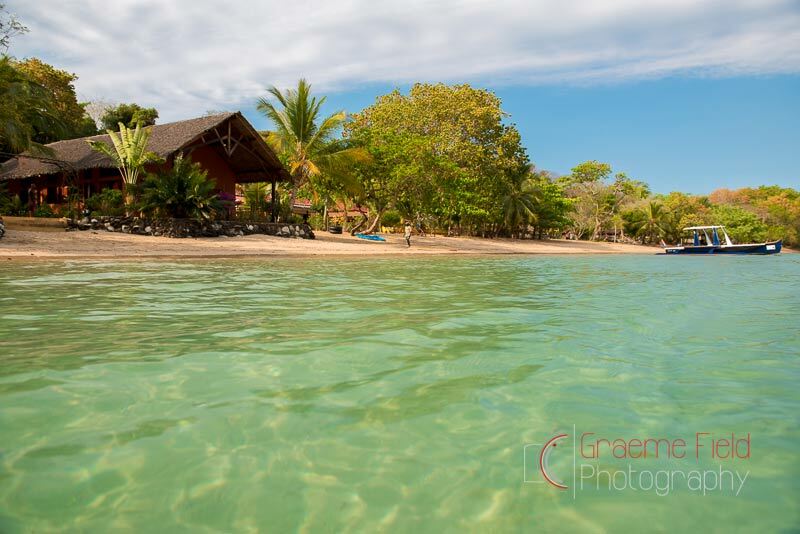 All our yacht trips depart from Sakatia Lodge. 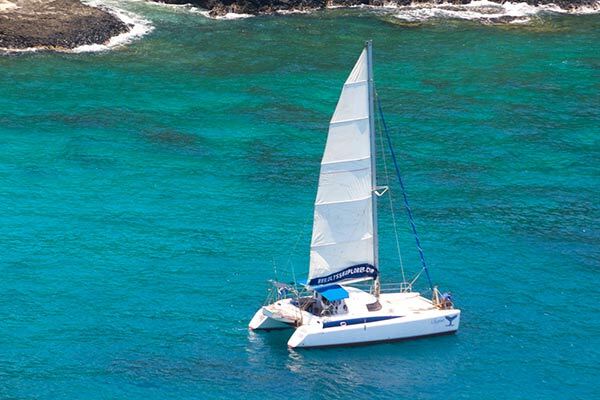 Yahct Ulysse is a smaller 36ft catamaran with 4 double cabins and 2 bathrooms, and is ideal for shorter and more cost effective charters. 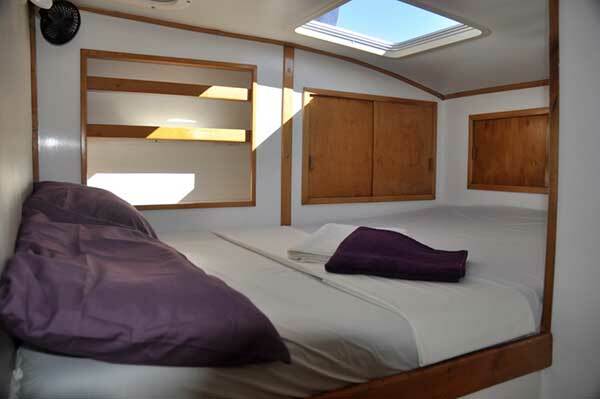 Ulysse is the yacht we mostly use for our combo trips as it’s perfect for 4 anglers for a couple of nights. 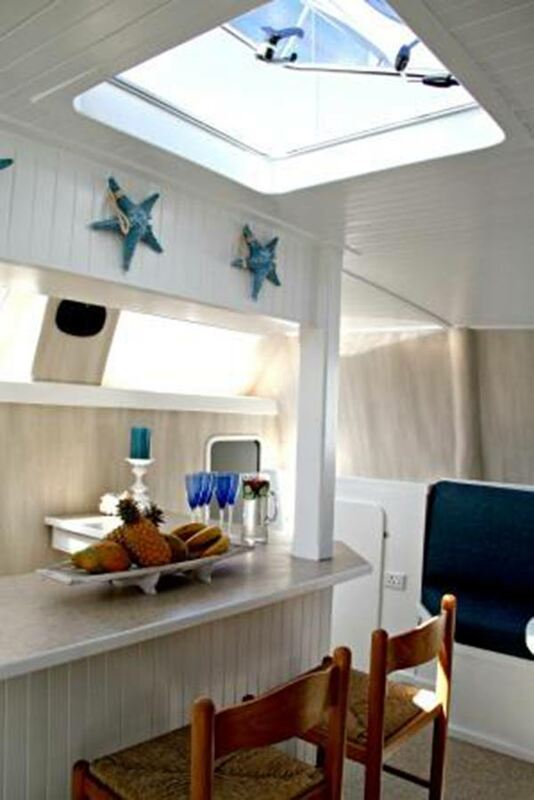 Ulysse is also ideal for families (up to 6 guests) for island hopping cruises up to 7 nights in length. 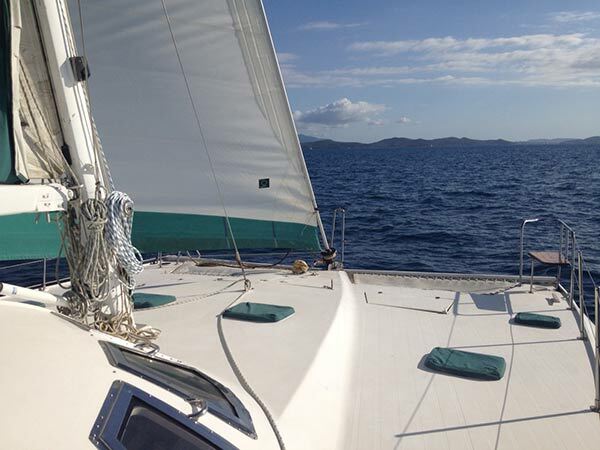 Ulysse is fully equipped with navigation equipment and is run by experienced crew. 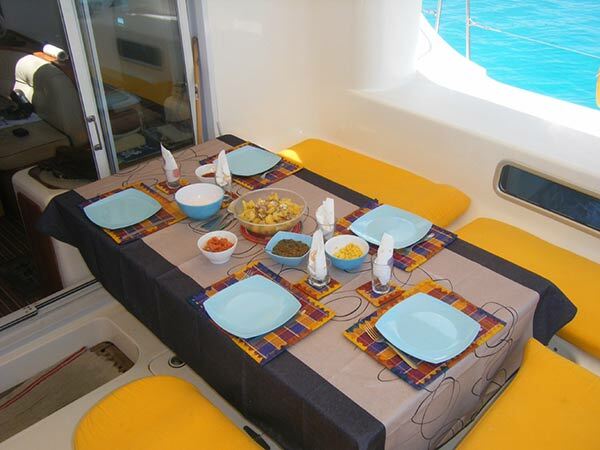 The on board chef will spoil you with excellent cuisine. Ulysse has a small tender boat that can be used to go ashore. Rates: Ulysse is charged on a per day basis for the whole yacht, full board. 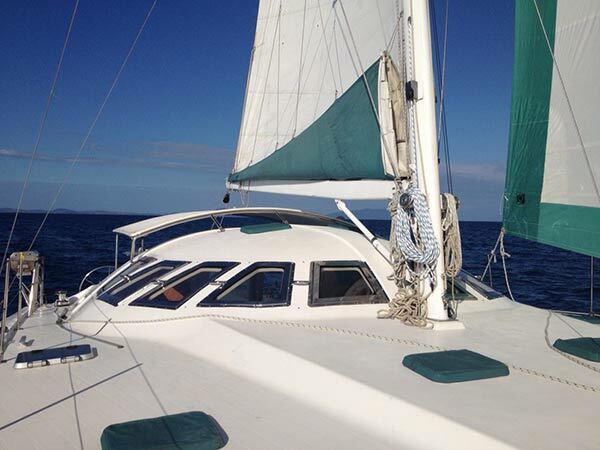 Yacht Calypso is a 44ft catamaran with 4 double cabins and 4 bathrooms that is run by an experienced skipper, deckhand and chef. Calypso is perfect for longer fishing charters to the remote northern and southern areas, and for extended island hopping / family charters. 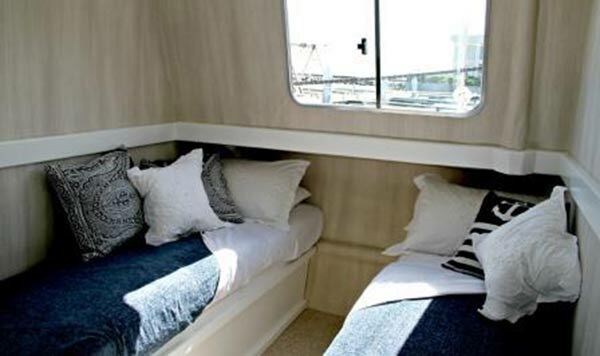 The ideal group size is 4 - 6 guests but Calypso can sleep up to 8 guests (sharing 4 cabins). 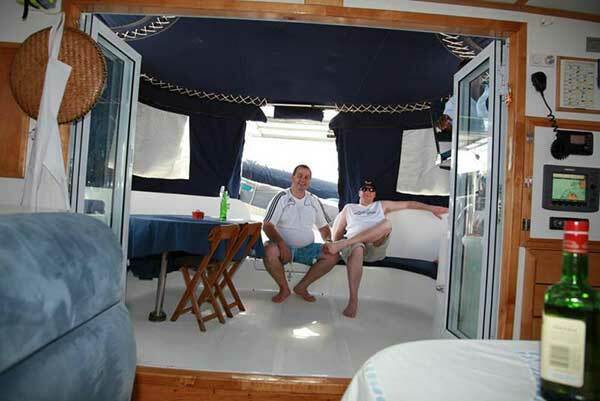 The open plan saloon area opens out onto the covered after deck area and has plenty of extra space on deck and trampoline. 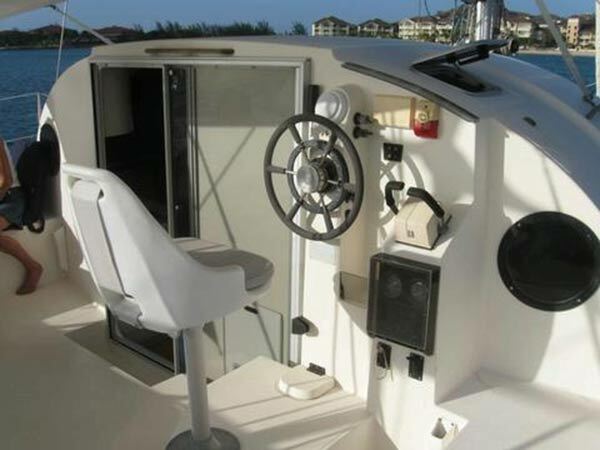 Calypso is fully equipped with electronic equipment and has a tender boat that can be used to go ashore or up the estuaries. 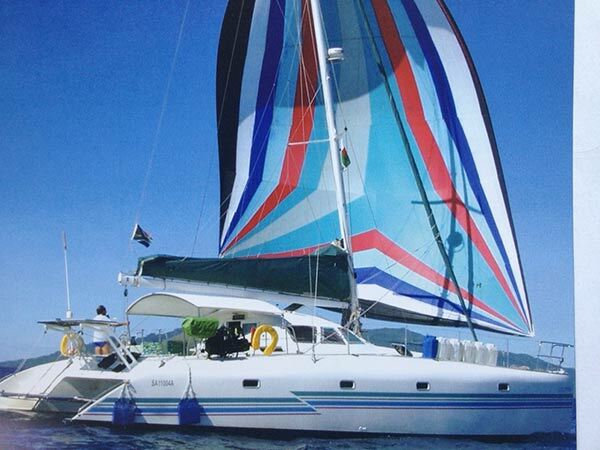 Rates: Calypso is charged on a per day basis for the whole yacht, full board. 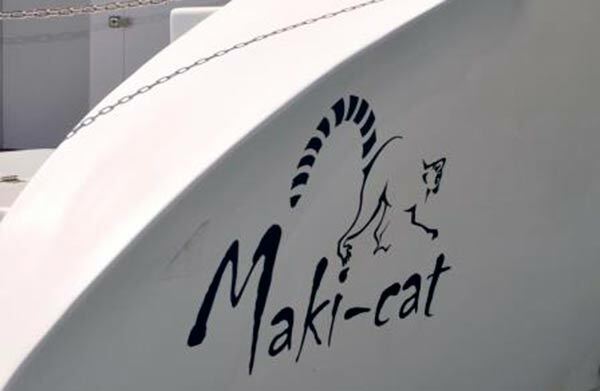 Maki is a large and spacious motor yacht, and is more of a house boat shape than the standard low shape of a normal sailing catamaran. 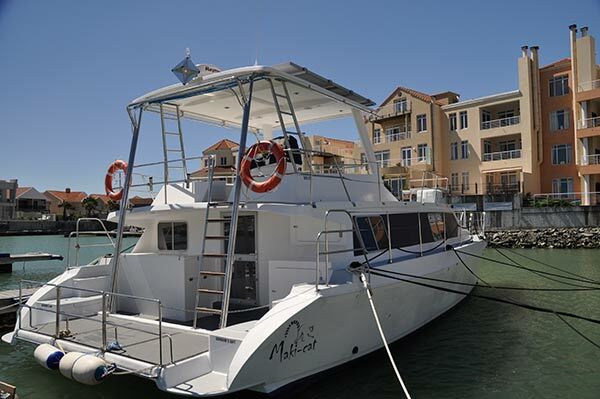 With 5 spacious cabins, 3 bathrooms, large saloon area, full sized bar and spacious upper deck, Maki is perfect for bigger groups of 6 – 8 people. With a big generator, plenty of power, and extra fuel capacity Maki is ideal for long-range charters. 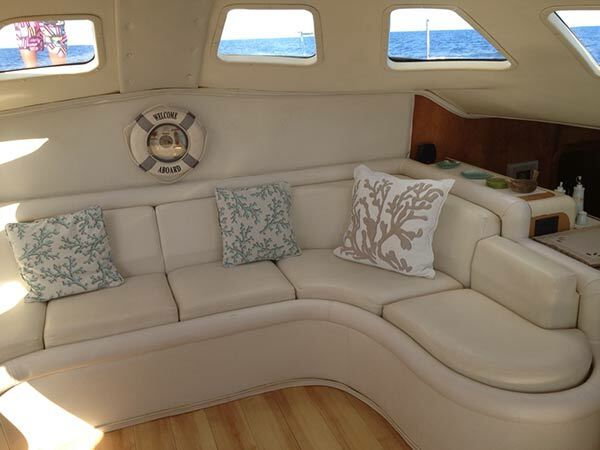 One of the specialist fishing boats can accompany the yacht on charter. It is also possible to fish off Maki (weather dependent) so larger groups of anglers can rotate between Maki and the accompanying fishing boat. 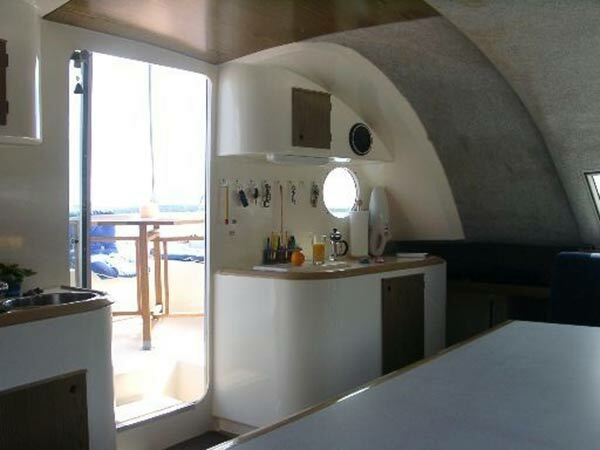 Maki is fully equipped with high tech navigation equipment, all the mod cons and lots of fridge and freezer space. 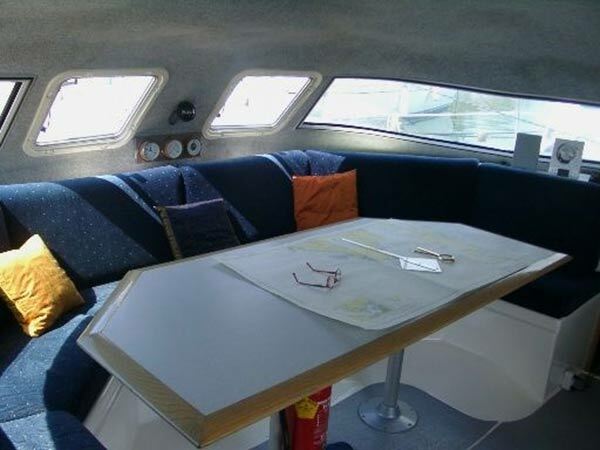 Yacht Gecko is a Jaguar 36ft catamaran live-a-board sailing / motor yacht. 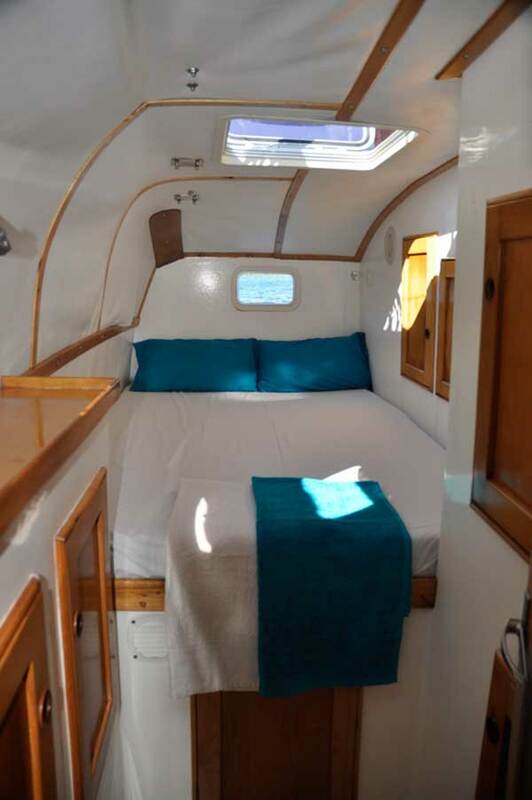 She has 4 double cabins, 2 of which have en-suite bathrooms. The ideal group size is 4 – 6 guests. 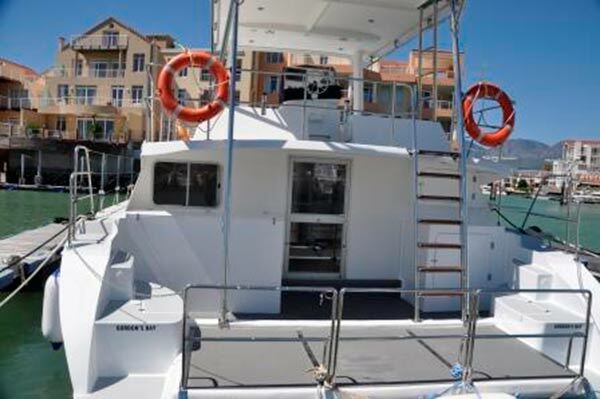 Gecko is not suited to fishing trips as she does not have the capacity to carry fuel for an accompanying fishing boat, but is the ideal yacht for family cruising holidays and for casual fishing (trolling etc) from the yacht. 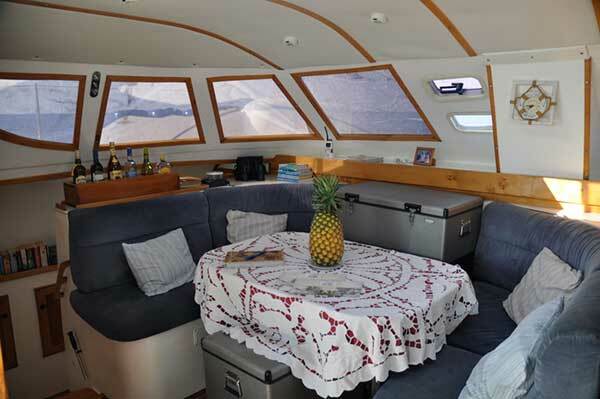 Gecko has a free flowing inside and outside saloon and dining area. 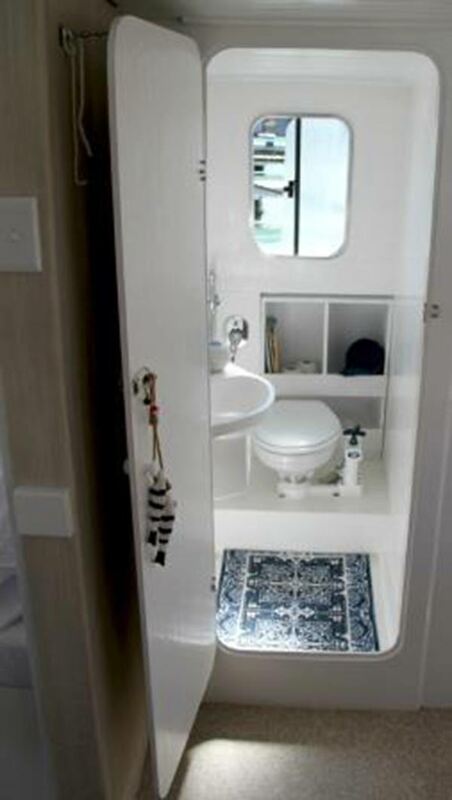 There is ample relaxation space (inside and out), and fans in all cabins. Gecko boasts decent fridge and freezer space, a microwave, icemaker, a desalinator, hot and cold pressurised water, fans, generator 220v, gas stove and oven. Snorkelling gear and some trolling gear are also on board. 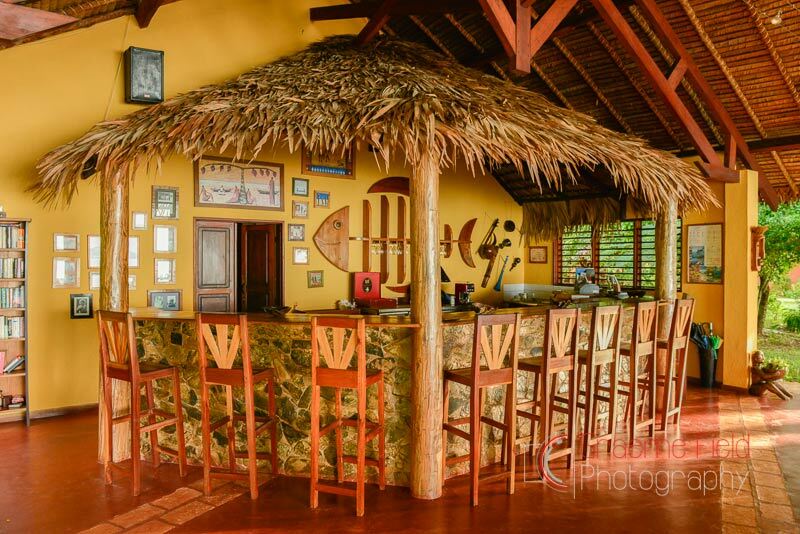 There is ample storage space and a fully stocked bar. 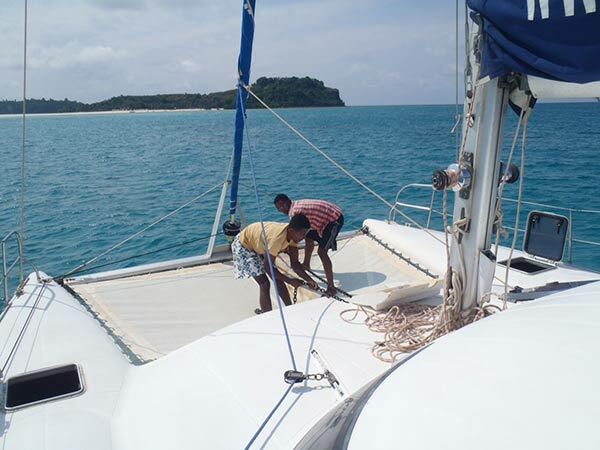 Crew includes the skipper, a chef and deckhand to look after your every need. Gecko's range is to Cape San Sebastian (north) and the Radamas Islands (south). 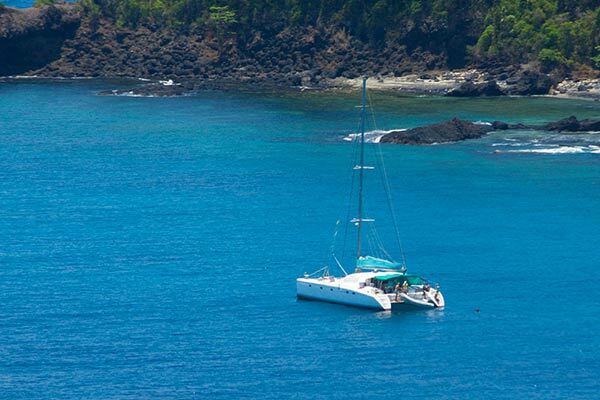 Please note that Yacht Gecko requires a minimum charter booking of 6 nights.